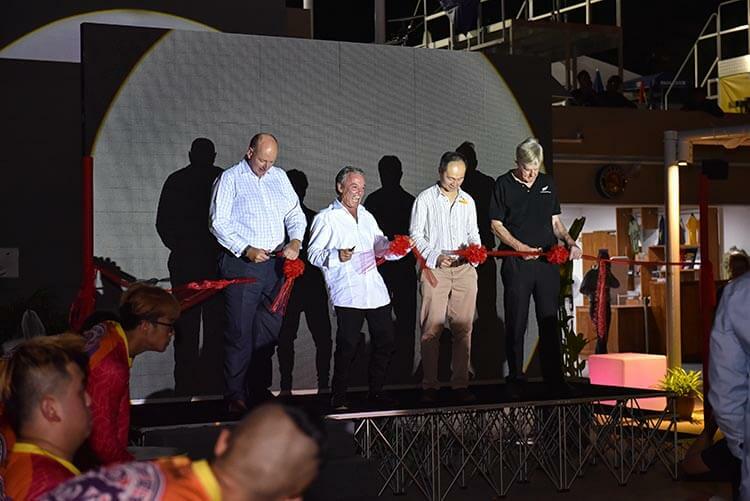 AJ Hackett, the company responsible for the adrenaline rush of almost four million people around the world is in Singapore! 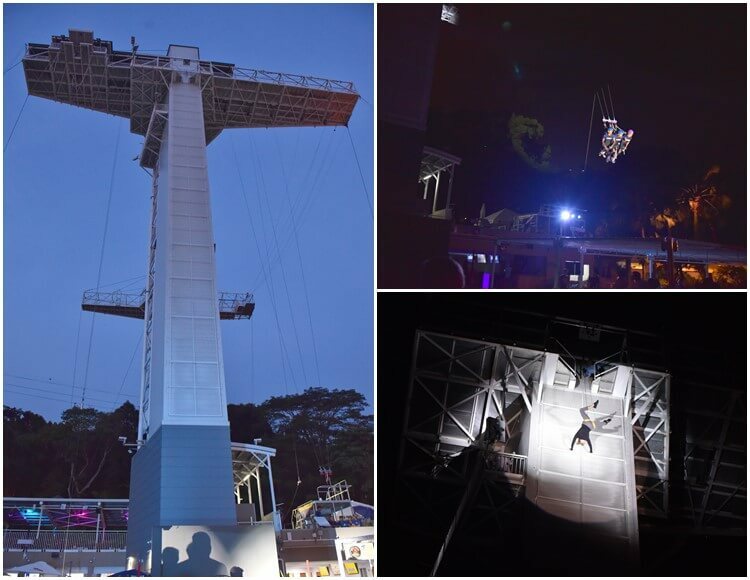 Singapore’s first and only bungy tower stands 50m above the ground on Siloso Beach, Sentosa Island. The site features the Skybridge, a 40m walkway with see-through sections. On it, the Paulaner Sundowner Deck, which one can capture the best sunset views in Siloso. Thrill-seekers have the choice of doing the 42m vertigo-inducing Vertical Skywalk, drop and swoop on the Giant Swing, or challenge themselves on the 47m Bungy Jump. 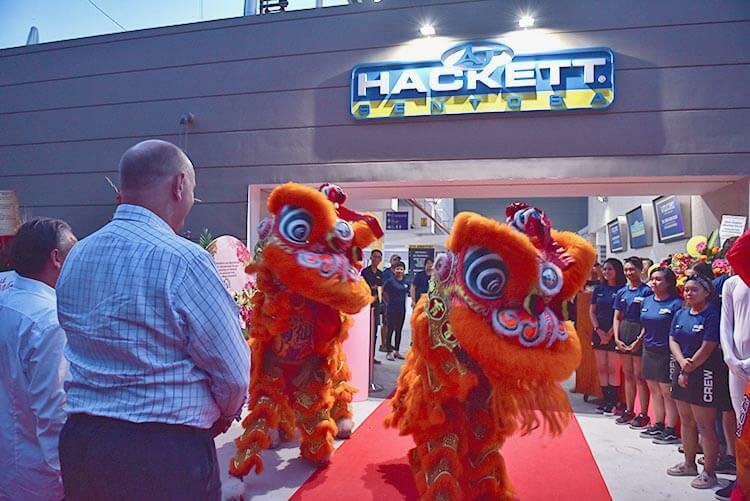 AJ Hackett Sentosa opens daily from Monday to Thursday 11am – 7pm and Friday to Sunday 11am – 10pm.